1. Proven online SEO Technique to bump your business site on Australian regional search engines. 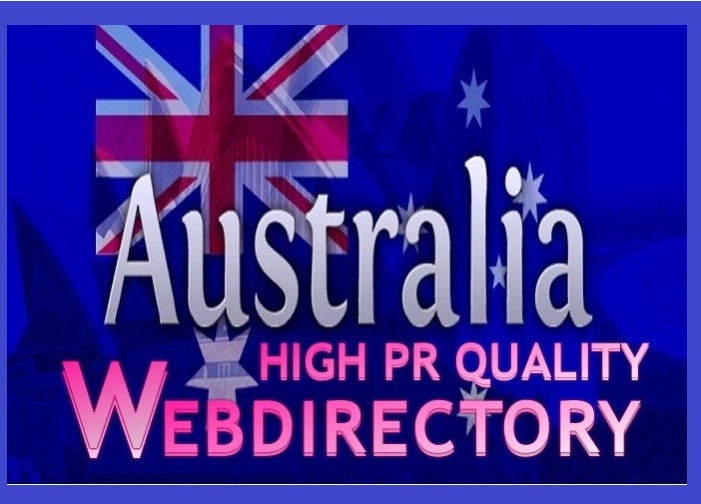 Promote your website in 40 Australia High PR Web Directory Submissions is ranked 5 out of 5. Based on 2 user reviews.